As early as 12,50 € month financing with a maximum maturity of 12 months; total amount 150,00 €; Bound annual borrowing rate 0,00 %, effect. APR 0,00 %. These figures are also the representative example in the sense of §. 6a paragraph 4 PAngV Agencies are exclusively by BNP Paribas S.A. Niederlassung Deutschland, Standort München: Schwanthalerstr. 31, 80336 München. Magical sound for relaxation, meditation and inspiration! 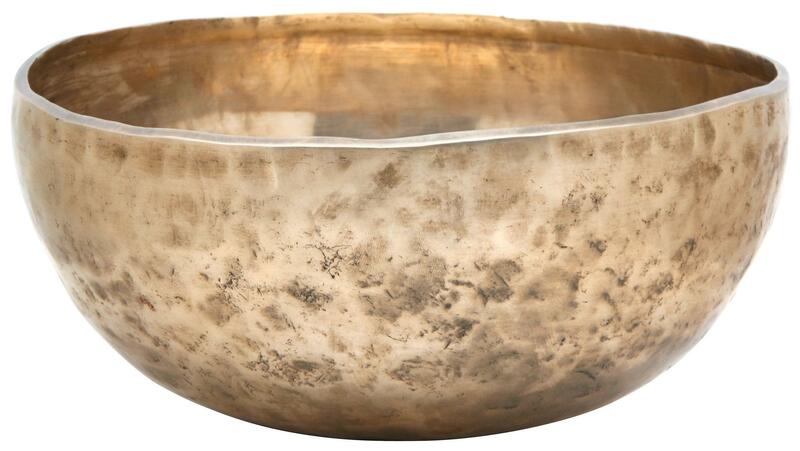 You don't need to be a follower of a particular spiritual way to perceive the holistic calming effect from the warm, earthy euphonics of this Tibetan singing bowl. An almost magical power emanates from the vibrations and sounds of these traditional sound vessels. You can sense intuitively how the sound puts the mind and body in harmony. The different techniques for striking and rubbing the singing bowl with the clapper produce nuanced sounds that appeal to all the senses and deep relaxation, This creates a feeling of lightness and a sense of peace with yourself. Tibetan singing bowls are used everywhere where the emotional health has the highest priority. Let the calming effect flow through your private life. After a busy day, promote harmony and balance through the professional use of the bowls. Indulge and be inspired! Don't overlook the beauty of these exceptional and interesting musical instruments. They also make great accent pieces. The unique interplay of the round, harmonious sounds and gentle vibrations of these bowls helps you to let go of your burdens, recenter and relax. 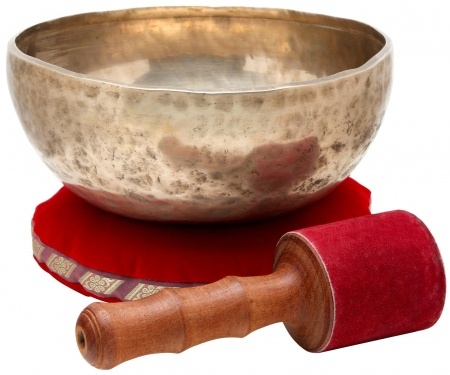 Singing bowls can also help with sleep and concentration problems. 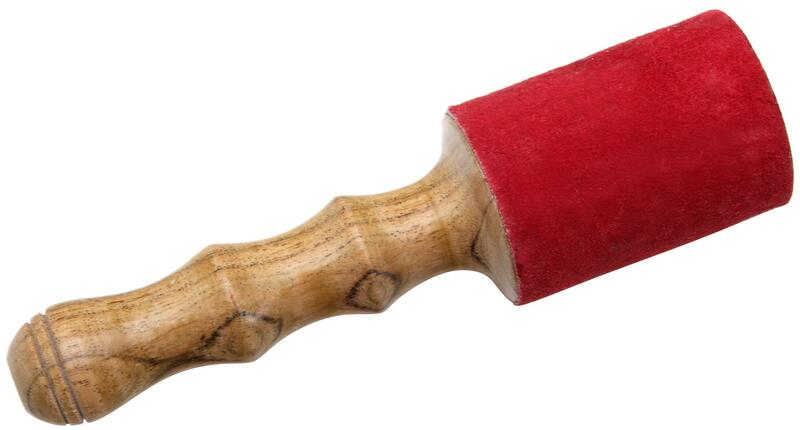 They also help relieve muscle tension and aid with other ailments. 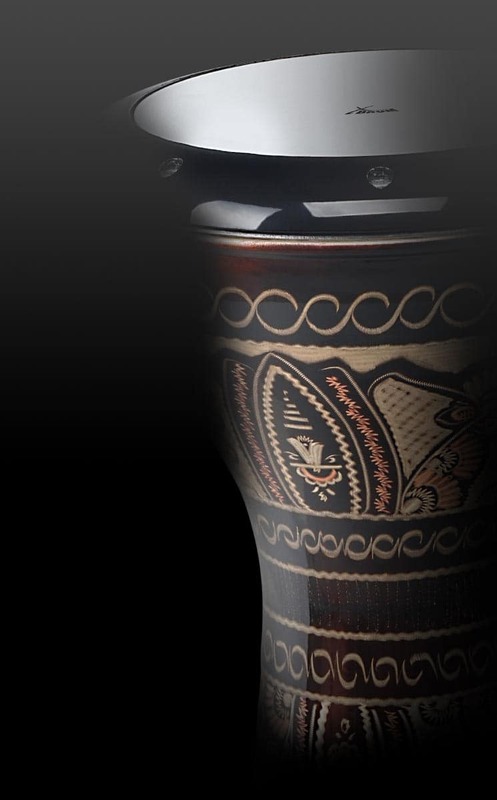 The XDrum singing bowls are made through a detailed process in northern India, near the border with Nepal. Das Produkt gefällt mir sehr. Die Lieferung war sehr schnell.